Over the next ten years, ‘The Elephant’ will become London’s most exciting new neighbourhood in a £1.5 billion transformation that will evolve and enhance its identity. 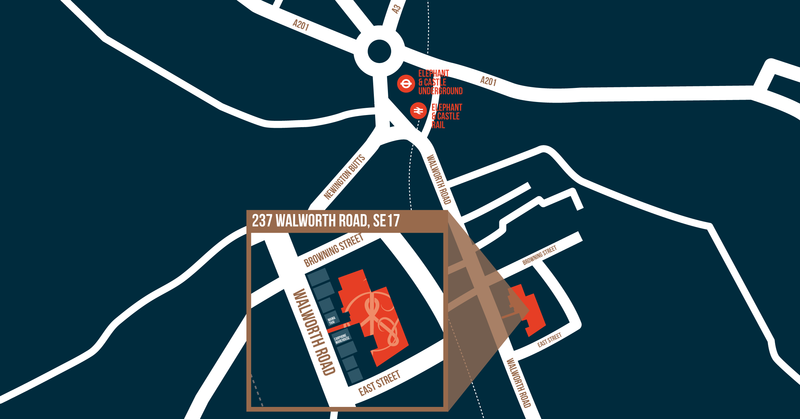 Welcome to The Walworth Collection, a new development of beautifully appointed apartments in London’s flourishing Elephant & Castle area. With major regeneration already well underway, this is a fantastic spot to really make the most of London life. 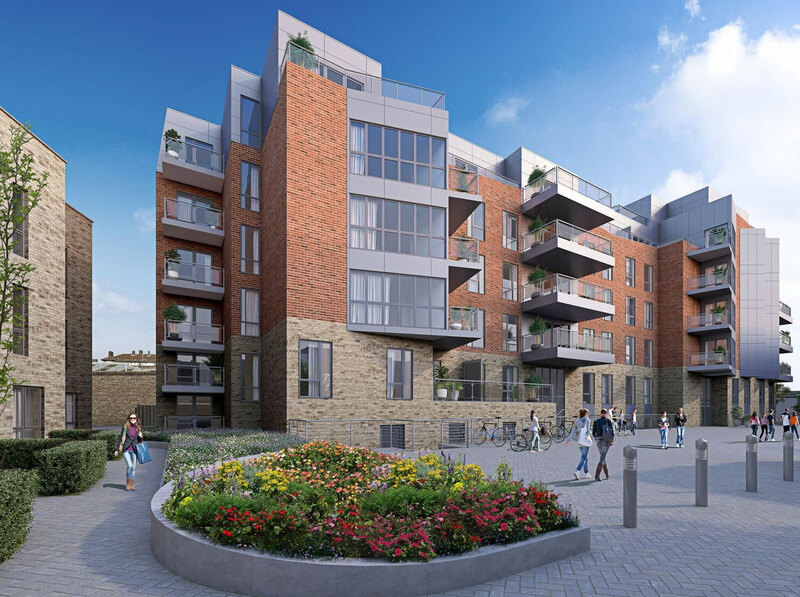 A short stroll to the green spaces of Burgess Park, The Walworth Collection will comprise 59 new apartments and one luxury penthouse, providing you with a great opportunity to purchase in this up-and-coming area. At this time of change and with a major regeneration programme well underway, Elephant & Castle is making the most of its central London location. There are plans for new theatres and cinemas, places to eat and shop, and plenty of green open spaces. 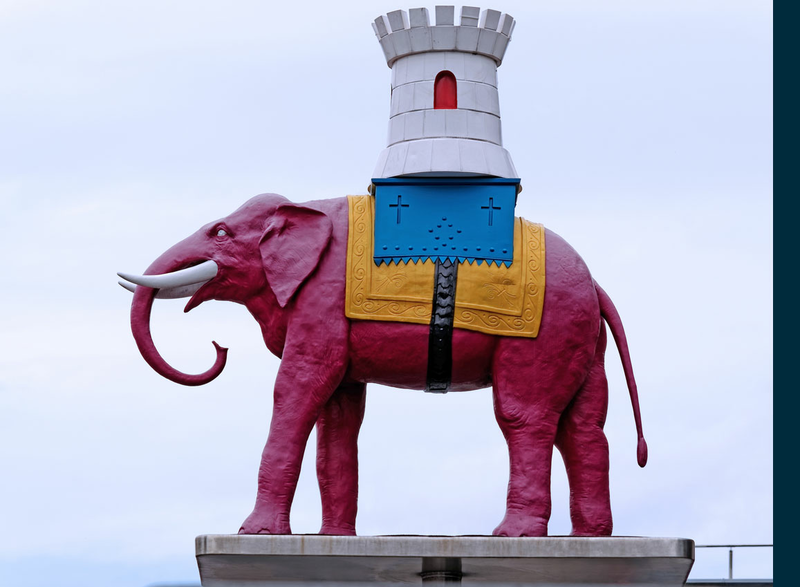 Elephant & Castle will become a revitalised town centre, a destination for visitors, as well as an outstanding neighbourhood in which to live, work and learn. 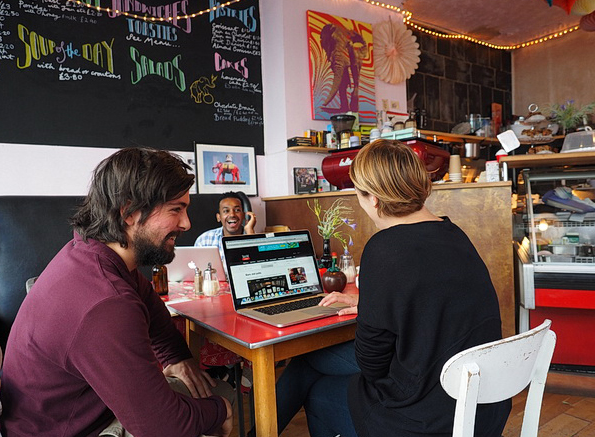 Already a lively London neighbourhood, Elephant & Castle offers all the convenience of a prime Zone 1 location. Known affectionately to locals as ‘The Elephant’, the area has a rich history stretching back to medieval times – and much more to offer both residents and investors.